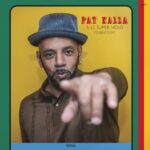 First EP by Pat Kalla produced by Bruno “Patchworks” Hovart, following their collabs on Voilaaa's 2 albums. 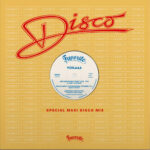 Here comes the highly anticipated second album by Afro-Disco maestro, Voilaaa!!! 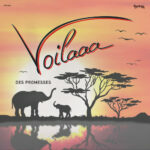 Here comes the first single from Voilaaa’s upcoming second efforts, made of 3 new killer tunes! !